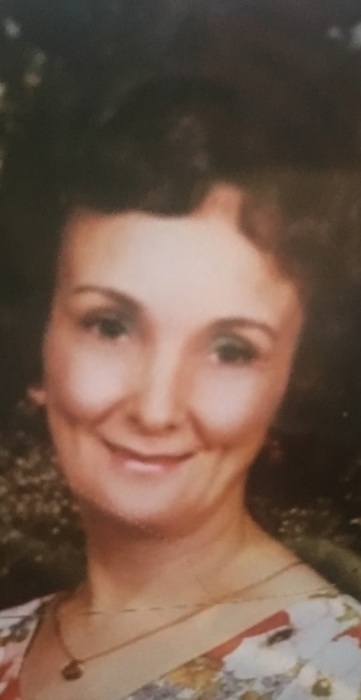 Wanda L. Church (nee Propst), 85, of Elyria, passed away on Saturday March 23, 2019 at the Wesleyan Village Health Center in Elyria, following a long illness. She was born October 1, 1933 in Parkersburg, West Virginia. Mrs. Church had resided in Elyria since 1974 and in Lorain County for many years. She was an interior decorator and operated her own business, Colonial Interiors, and she had many clients throughout the greater Cleveland area. Mrs. Church enjoyed sewing and dress making and caring for her family. She is survived by: two daughters, Pamela Church of Lorain and Virginia Sopko (Dennis) of Elyria; one son, Alan B. Church (Karen) of Wakeman; six grandchildren; four great-grandchildren; and by two sisters, Carolyn J. Riley of Akron and Elma Propst Semko of Marietta, Georgia. She was preceded in death by: her husband, Arnet B. Church in 2004; one sister, Freda M. Craft; two brothers, William and Howard Propst; and by her parents, Howard L. and Lura Virginia (nee Russell) Propst. A funeral service will be held on Thursday March 28, 2019 at 1:30pm in Freedom Chapel, located in the mausoleum at Resthaven Memory Gardens, 3700 Center Rd., (Route 83), in Avon. Pastor Tim Mayo from Midview Baptist Church in Grafton will officiate the service. Entombment will be in the mausoleum at Resthaven Memory Gardens. The family suggests that memorial contributions be made to the charity of the donor’s choice. Liston Funeral Home, North Ridgeville, is serving the family.